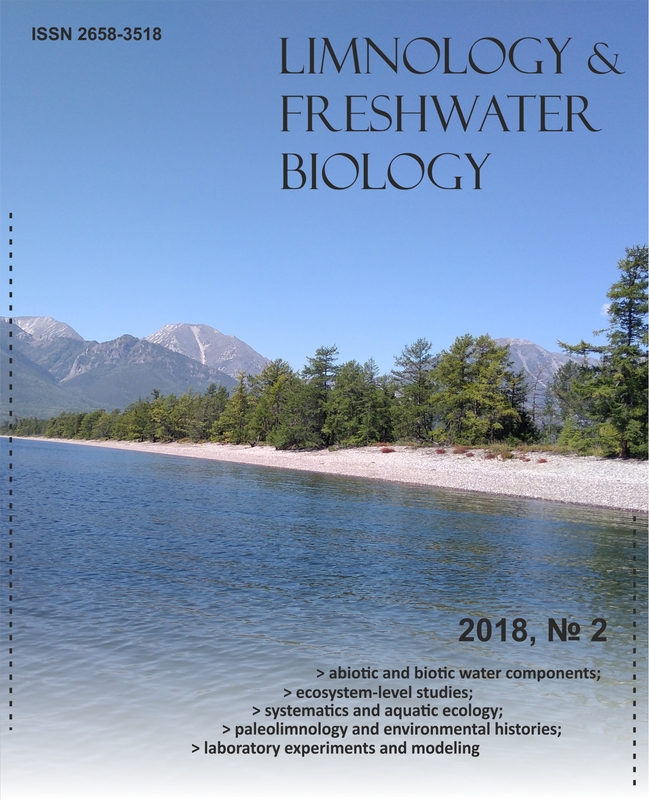 The article presents the long-term observations data (1997-2017) on the population dynamics of the endemic planktonic copepod Epischura baikalensis in Maloye More Strait (Lake Baikal) under new environmental conditions, such as global climate warming, low water level period and increased anthropogenic load. We give a full description of the morphological features of females and males. We show that, like in the open pelagic zone of the lake, the population of E. baikalensis inhabiting Maloye More Strait has two generations in the year cycle. Epishura plays a leading role in the zooplankton quantitative indicators of the strait, which is typical for Lake Baikal in the whole. The values of the abundance and biomass of the epishura population in Maloye More Strait for the period of our observations ft into the amplitude of the long-term oscillations typical of open Baikal.